Cleaning Force Inc has provided commercial cleaning and janitorial services in the North Atlanta, GA area for more than 12 years. We provide businesses in and around Lawrenceville, GA with office cleaning, janitorial service, floor care, day porter service, green cleaning and more. When you call Cleaning Force Inc for janitorial services, you will receive professional care from our own employees, not contracted employees. 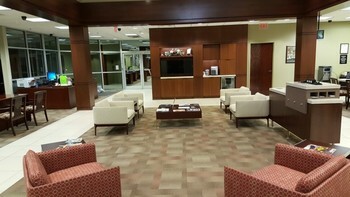 We always strive to provide expert office cleaning services to Lawrenceville businesses. Cleaning Force Inc has been providing secure, reliable, and professional cleaning services to commercial clients for more than 12 years. 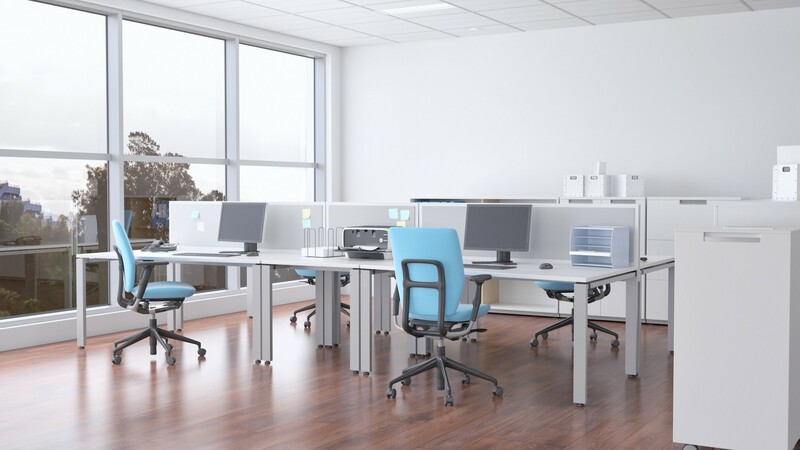 When you call Cleaning Force Inc for office cleaning or janitorial service for your North Atlanta area business, you can be sure that your premises will be secured when we leave, that your workplace will be professionally cleaned, and that every surface will be properly disinfected for maximum sanitation. Cleaning Force Inc has been in the office cleaning business since 2007, providing professional cleaning services to commercial clients throughout Gwinnett County, Georgia. Get started on your office cleaning plan by calling (678) 257-7307. We know every penny matters, so help us give back too. 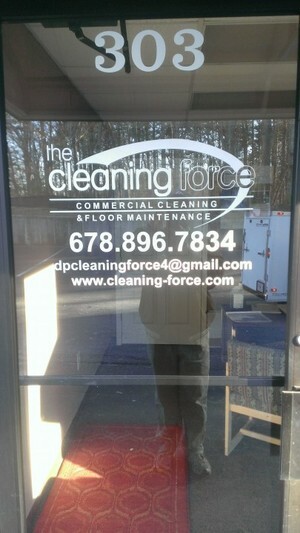 Call (678) 257-7307 for your free commercial cleaning quote.